This book is a medley of romance, sci-fi, humour, social issues, fantasy, suspense and fun. 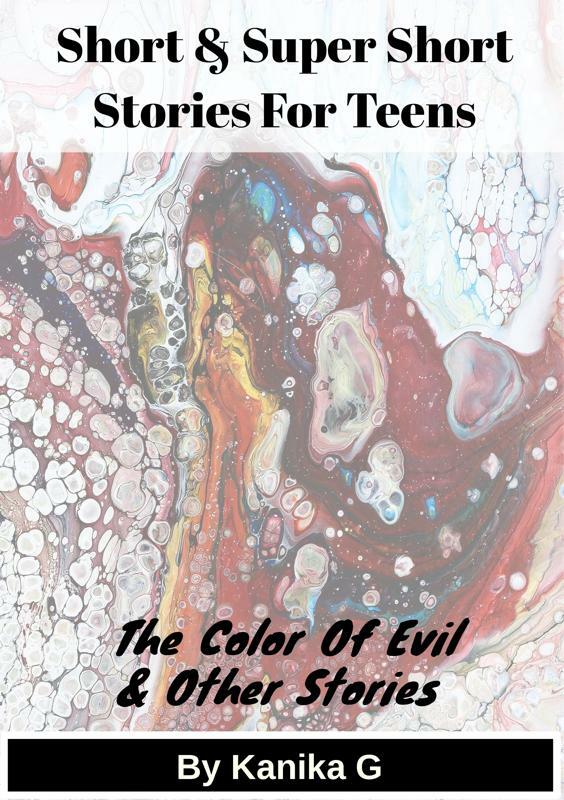 It's a diverse collection of stories to satisfy the many complex hues of teenage emotion. The book includes the best short stories I have written this yearalong with a new story that I have never published elsewhere, called The Color Of Evil. The book is available free for a limited time in a variety of electronic formats, so dig in and enjoy!